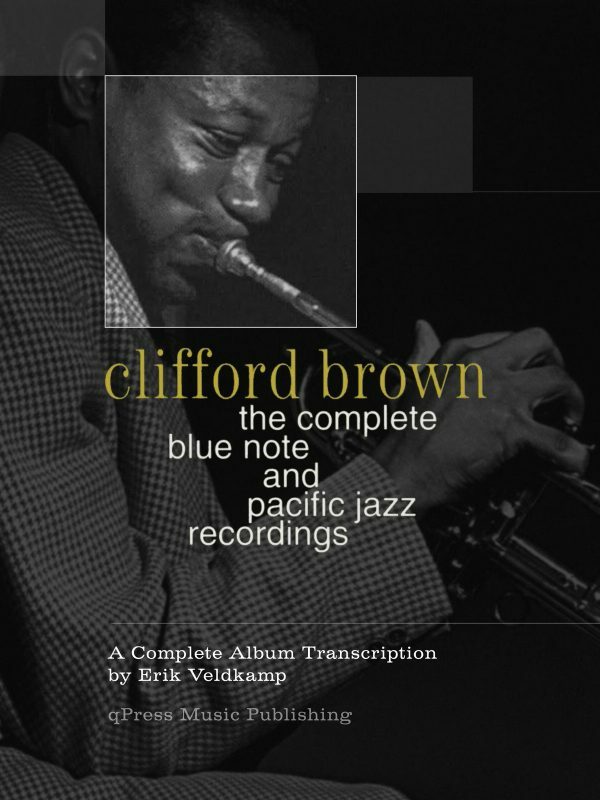 Clifford Brown recorded this album in 1954 in California with a band that included Zoot Sims on Tenor Sax and Russ Freeman on Piano. 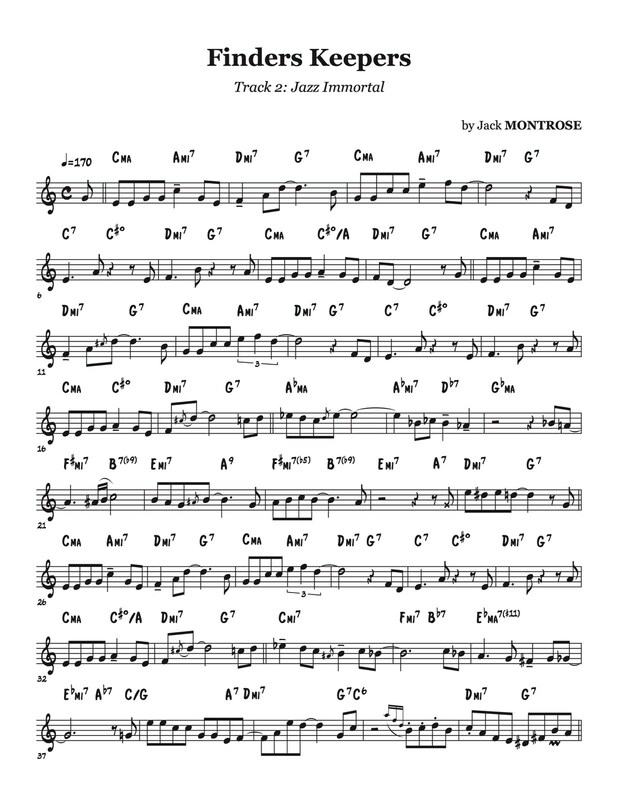 This fine recording is full of original songs and arrangements done by Jack Montrose. 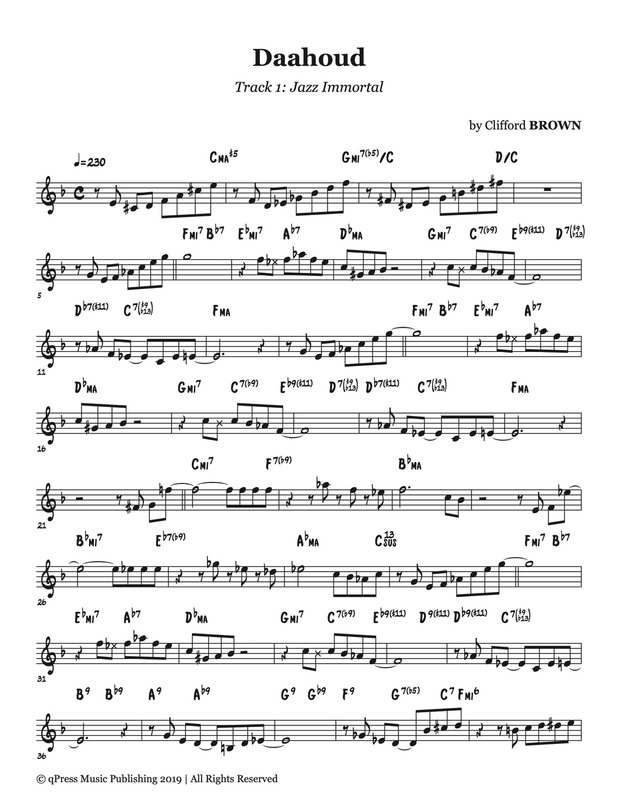 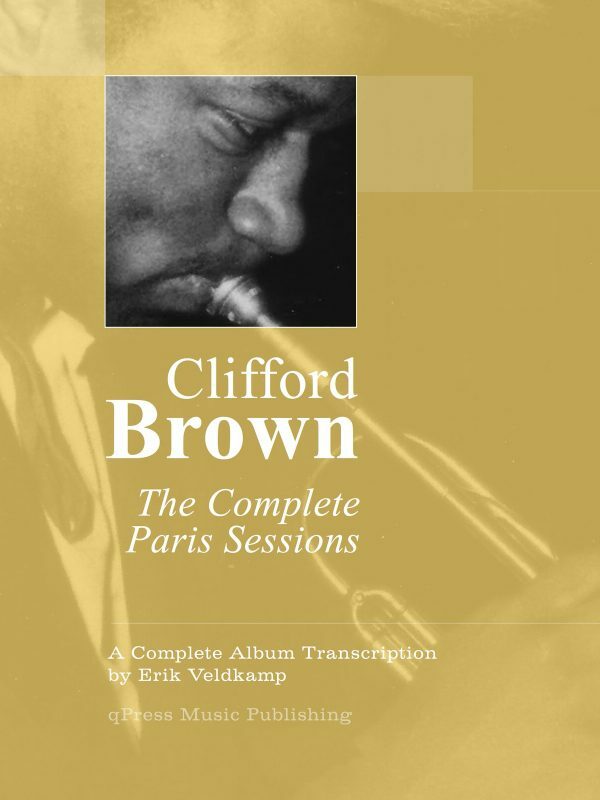 Clifford Brown’s alternatively sweet, forceful, and complex sound is a perfect match to Zoot Sims saxophone. 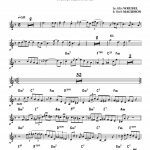 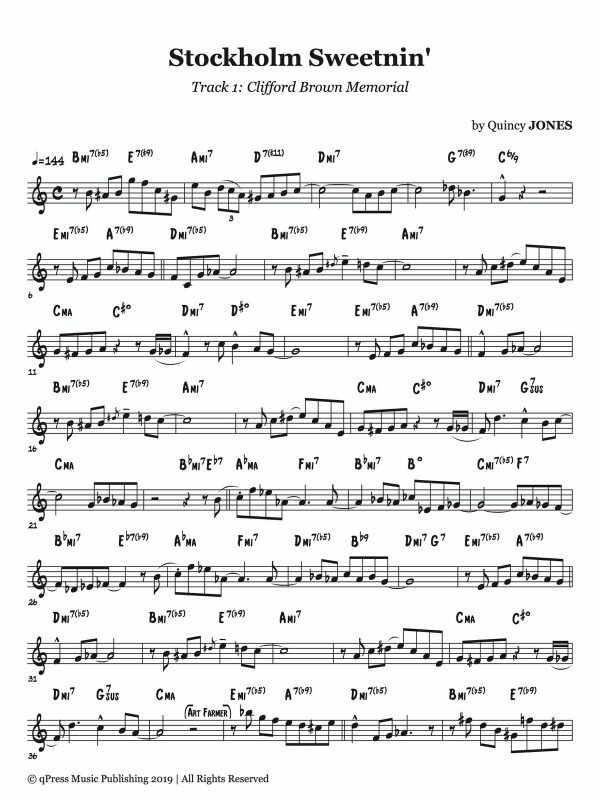 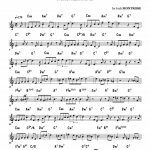 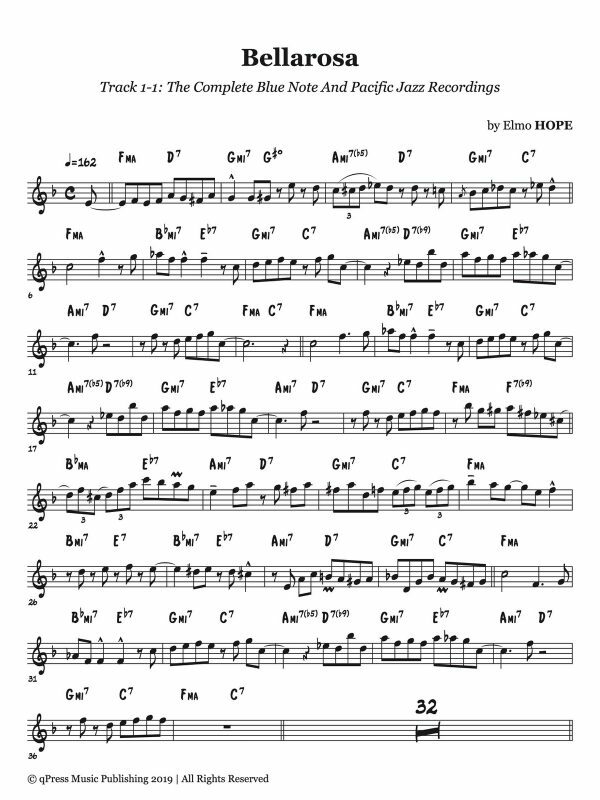 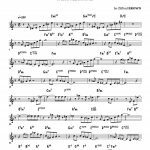 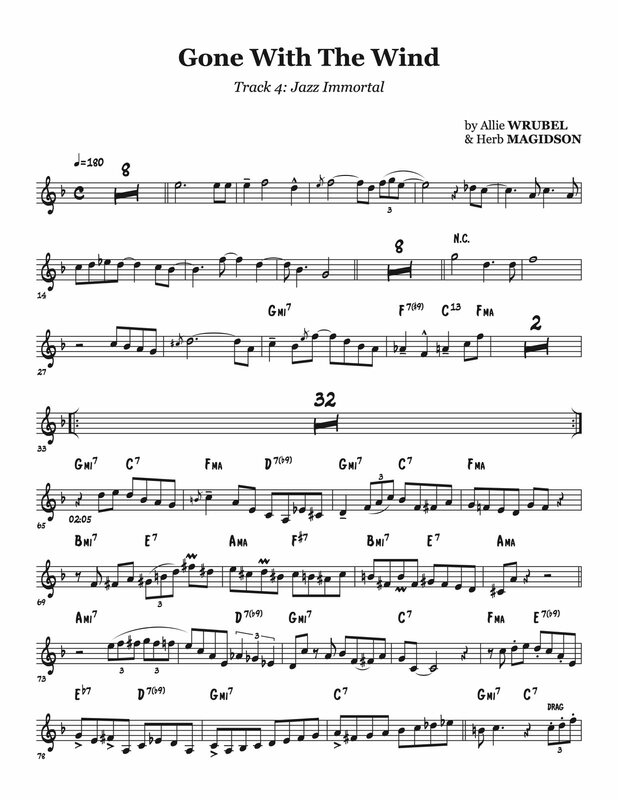 The song ‘Tiny Capers’ is a brilliant excursion in jazz improvisation and playfulness, while retaining a beautiful melody. 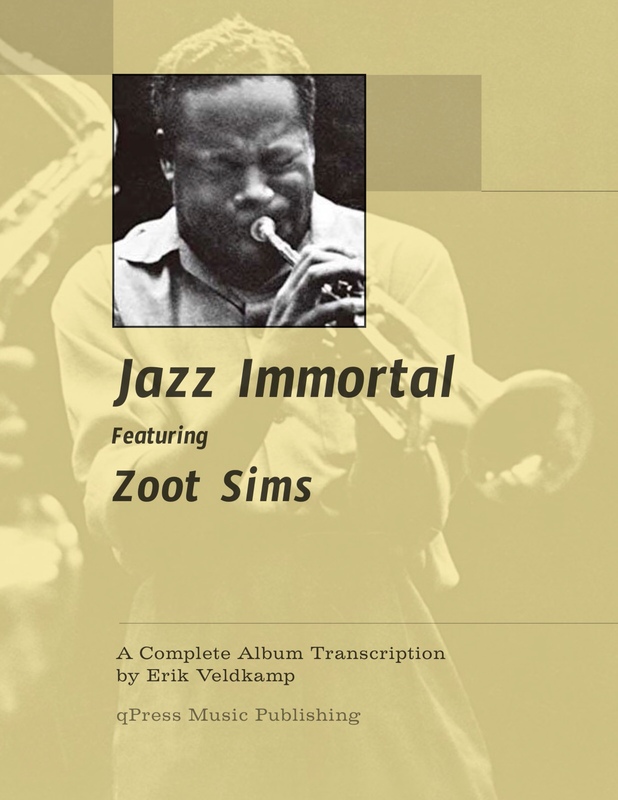 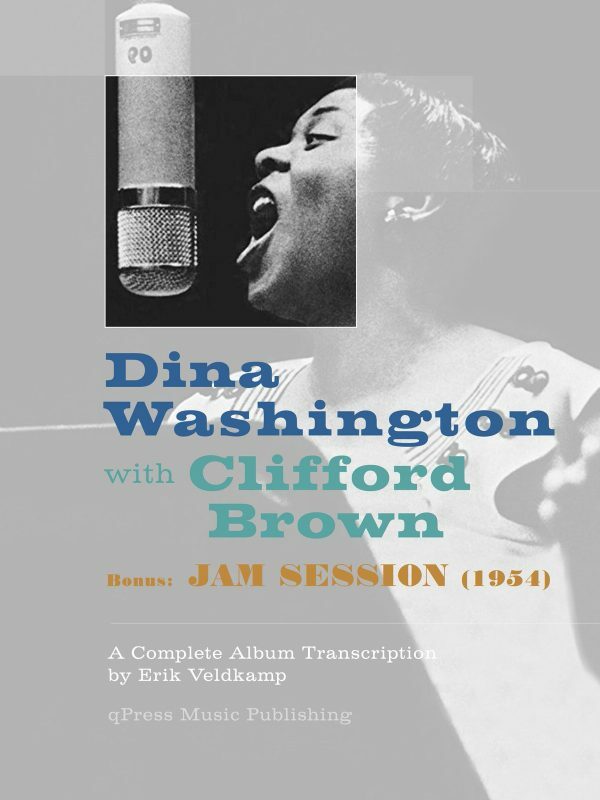 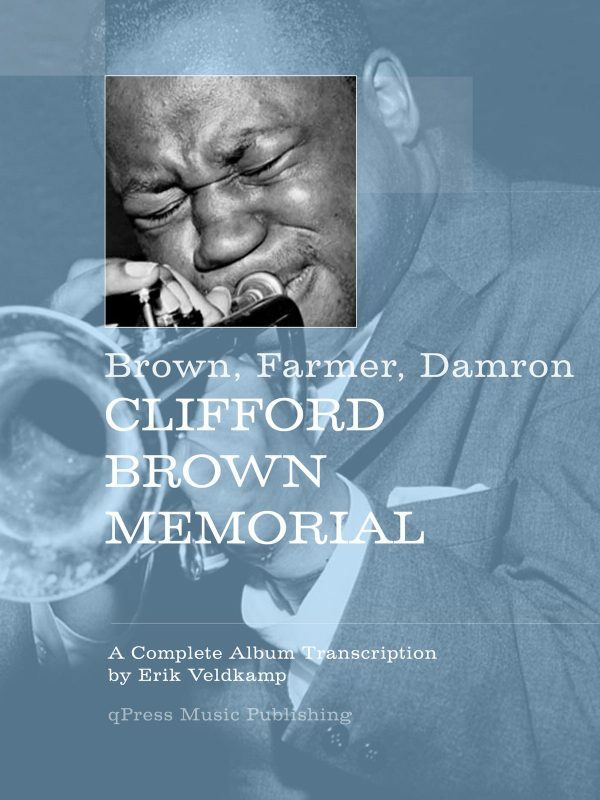 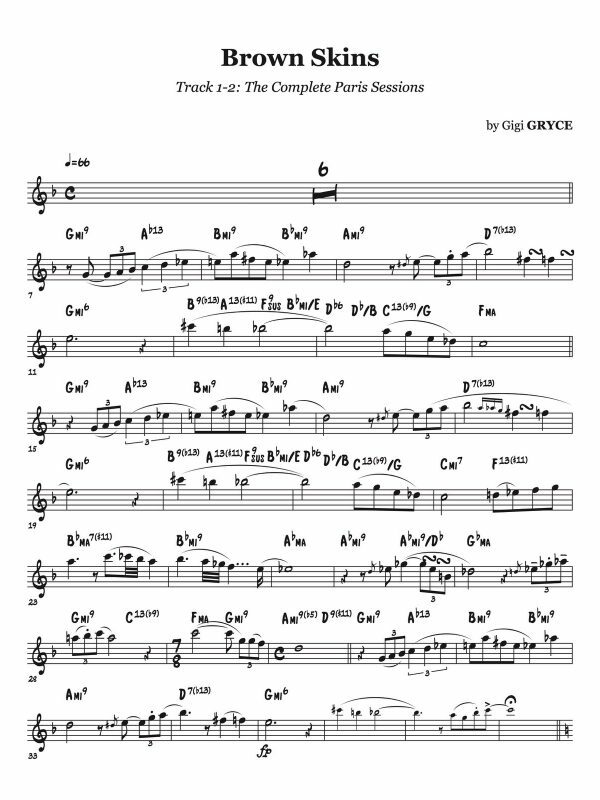 This book is a part of the highly ambitious Erik Veldkamp project to completely transcribe every note Clifford Brown ever put on record. 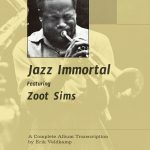 You get the full tunes, complete with chord changes, expertly engraved, and ready for you to drop the needle and play along to your favourite records. 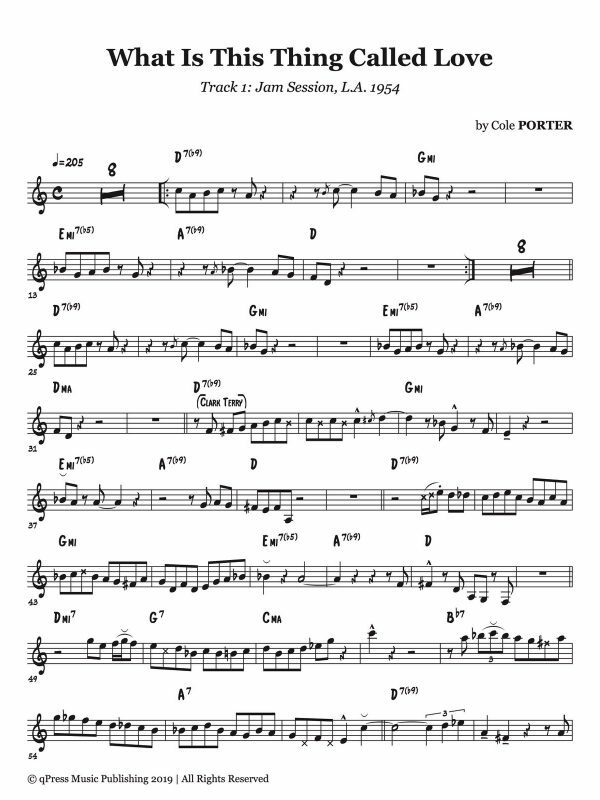 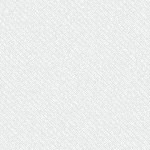 Check out the full song list below, play some samples for free to the left, then grab an immediate PDF download above.